The 47-year-old adult billionaire soon received exactly what he asked. 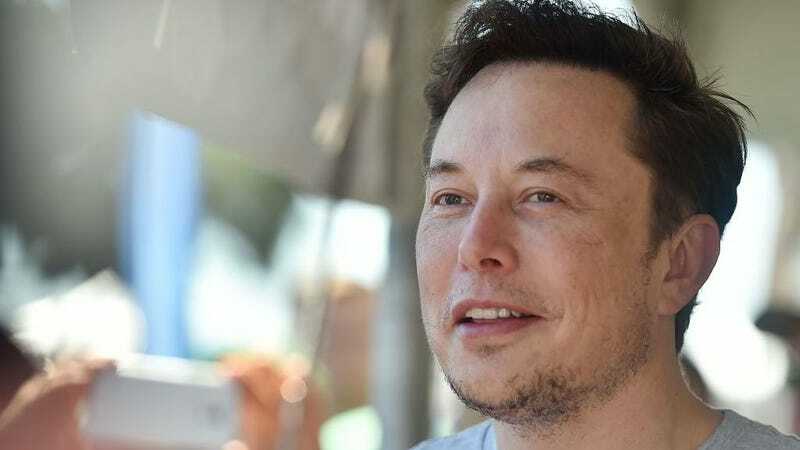 While most of us have to be content with finding dank memes on our own time, Musk, in a ridiculous display of power, allowed Twitter to become his search engine. But it wasn’t until the meme request that he invited community participation. As is to be expected, a huge number of the responses to Musk’s request are absolutely reprehensible on a basic human level. Other users, perhaps hoping to be remembered when Musk assumes total control over our species, sent him some real bargain basement stuff, occasionally using his first name at the same time. Even worse were those who, desperate for Papa Musk’s approving gaze to light on them for even an instant, sent him memes about himself. If all of this makes something deep within your guts churn uncomfortably, it’s probably because it’s rare to see what’s starting to look an awful lot like a man’s mid-life crisis play out on such a grand scale. Musk, imperial in stature, wants to feel young again and he will do anything to make that happen. All the money in the world is no longer enough to make that happen. Now, he must make Twitter dance for his delight while he sits atop his gilded throne, nodding approval, typing in lower-case about anime all the while.